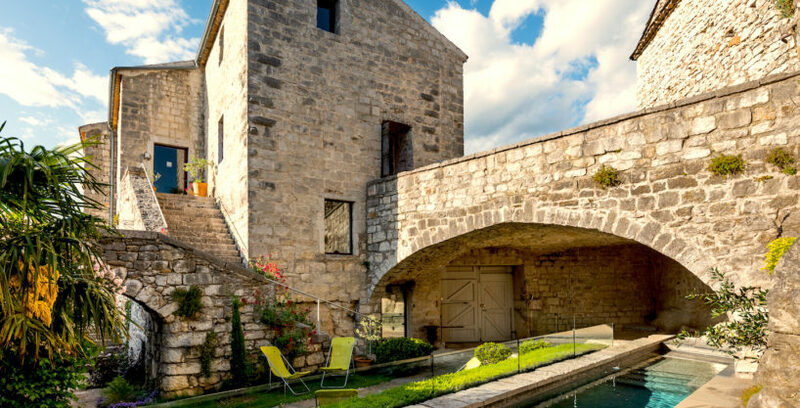 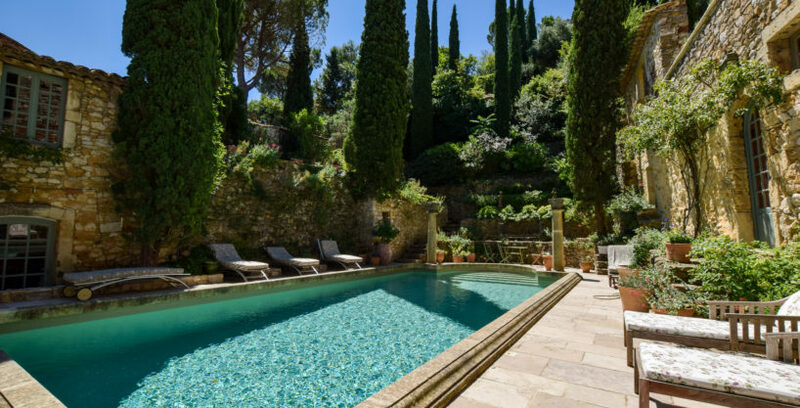 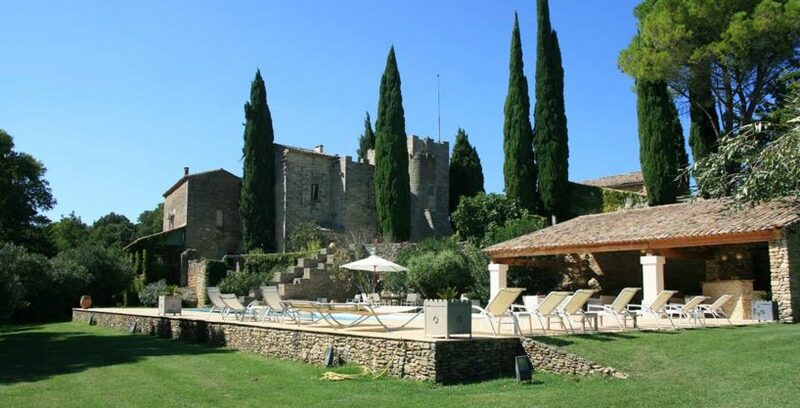 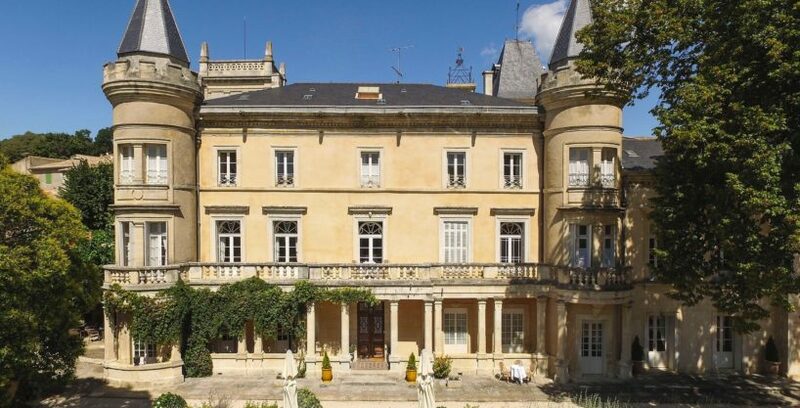 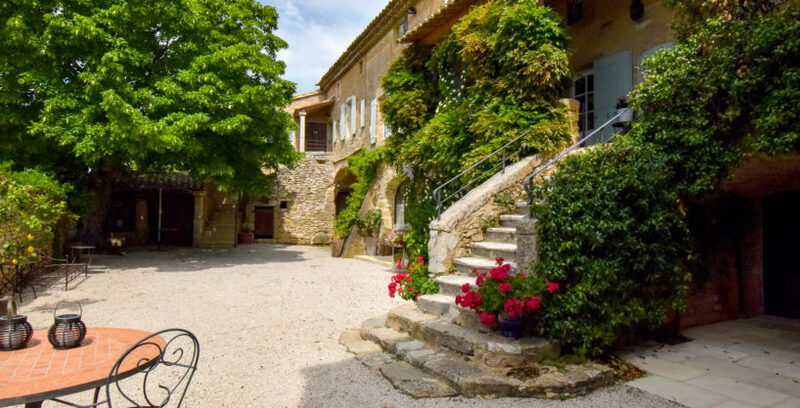 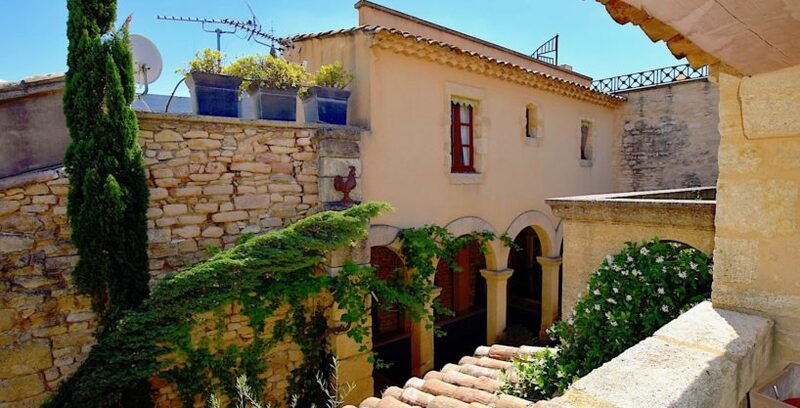 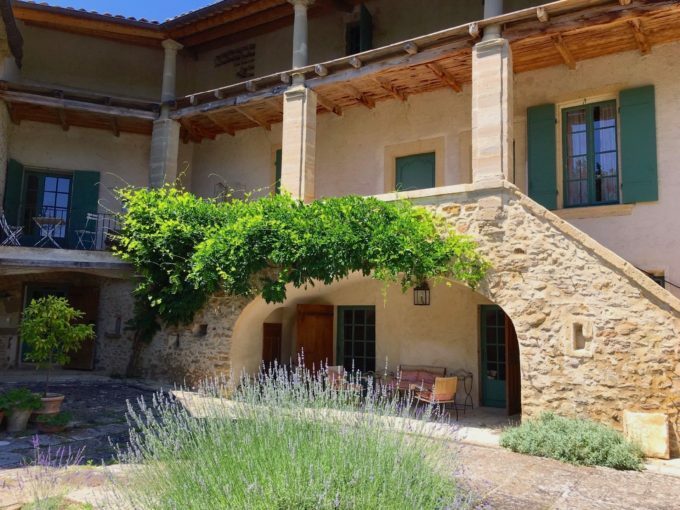 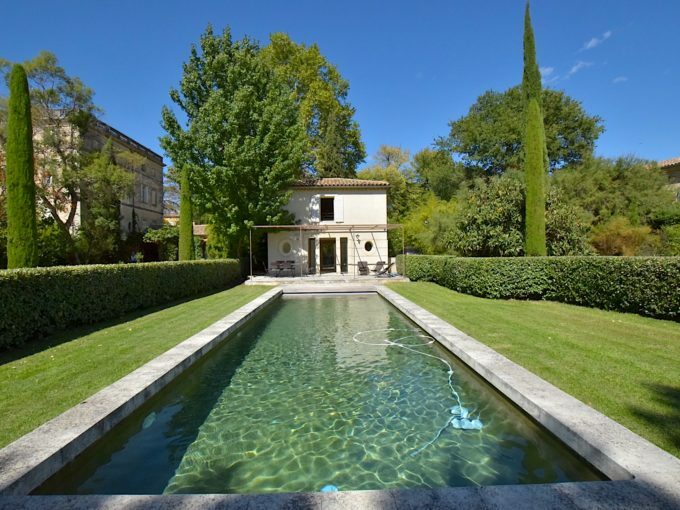 Gorges de l’Ardeche, medieval castle, audacious renovation, extraordinary views overlooking the river..
Uzès – Avignon, magnificent demeure, village with amenities, 375m2 living space, terraces, heated pool. 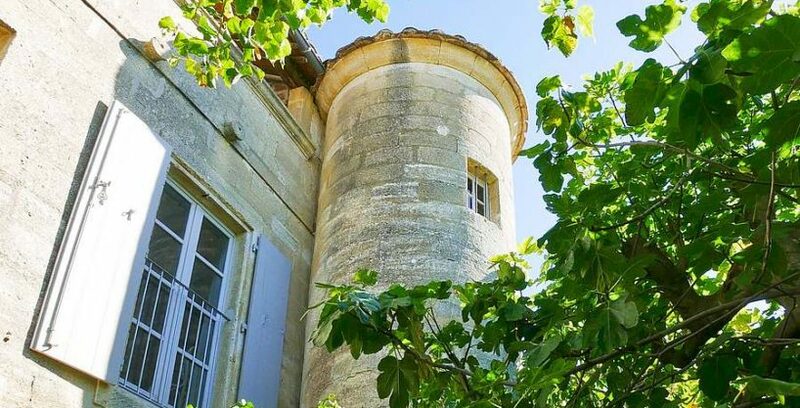 Uzès, rare ! 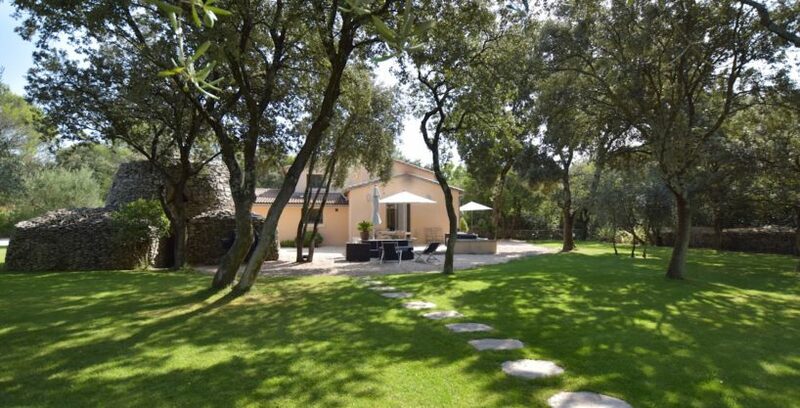 Orangerie, 215m2 on 1/2 acre private grounds, guest house and pool. 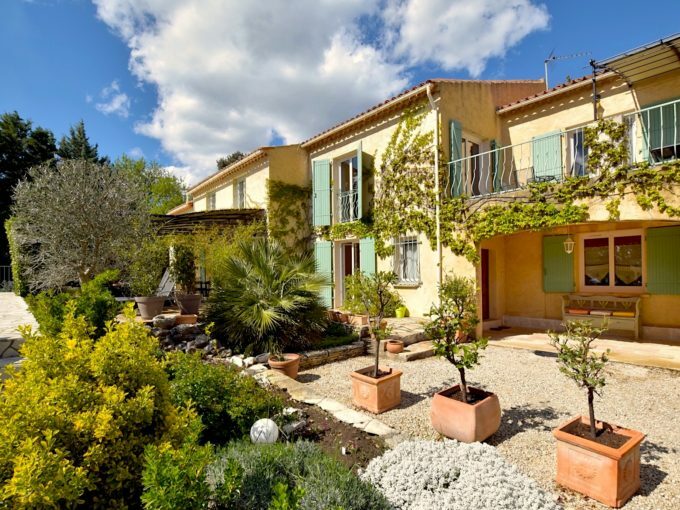 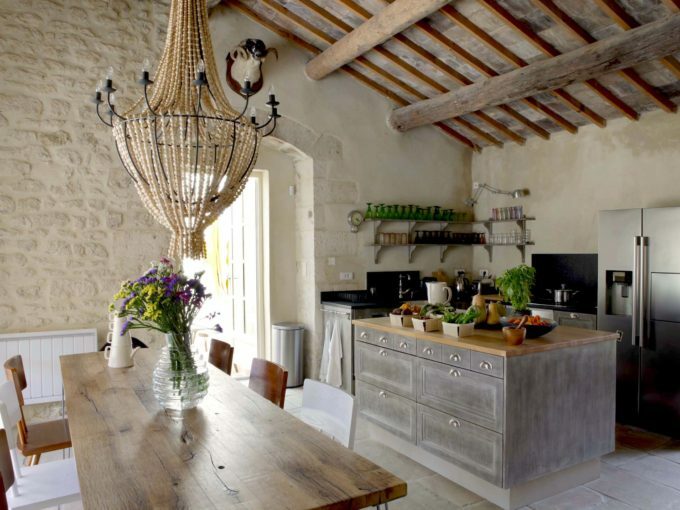 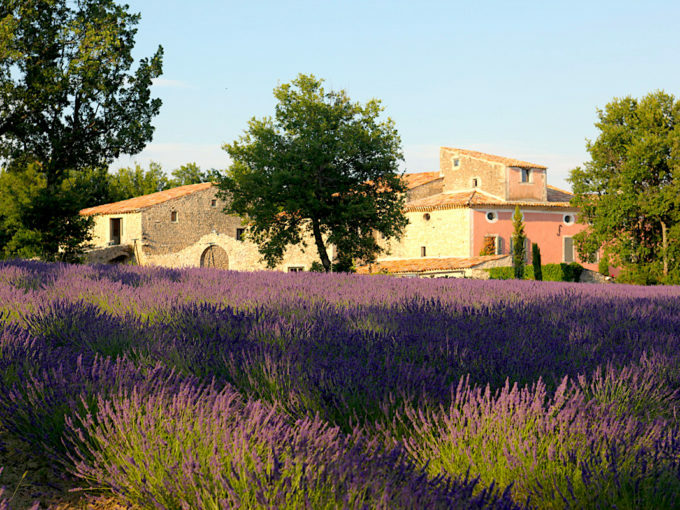 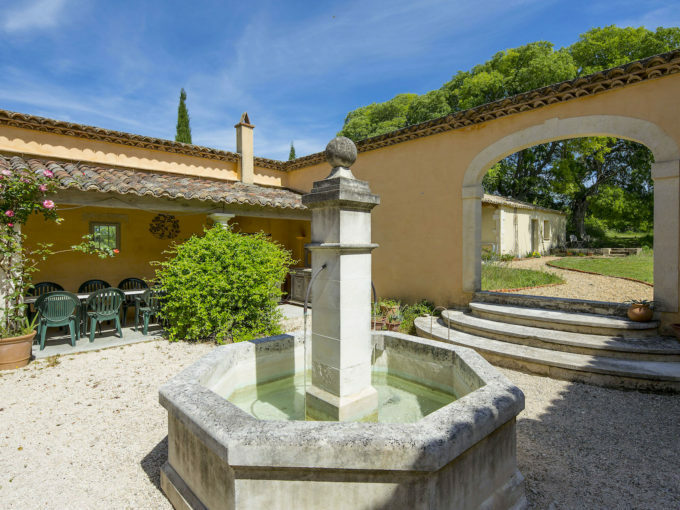 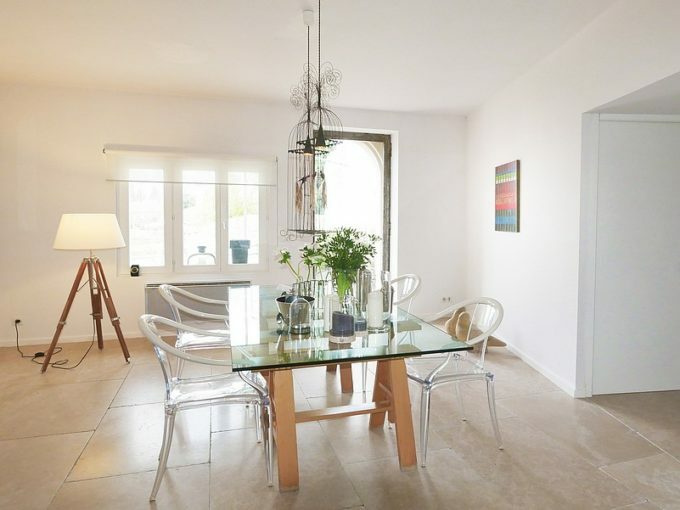 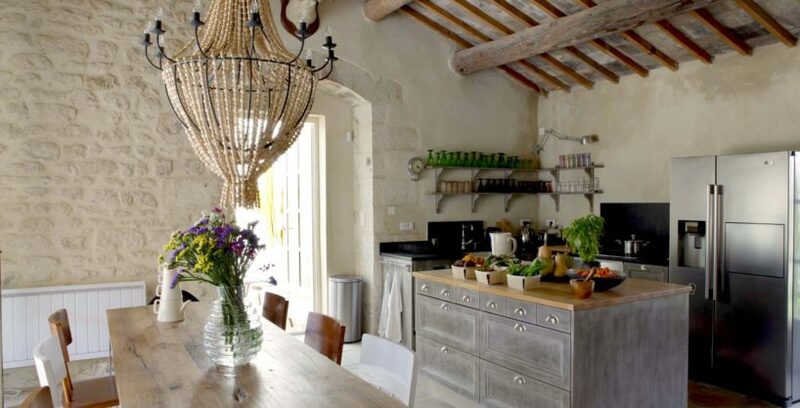 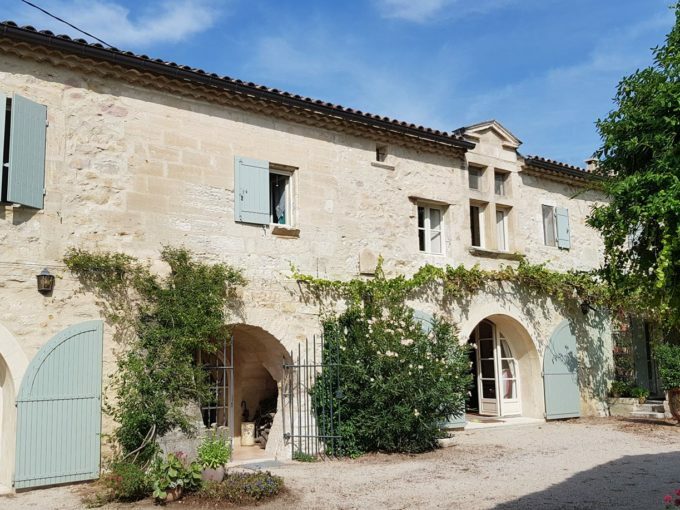 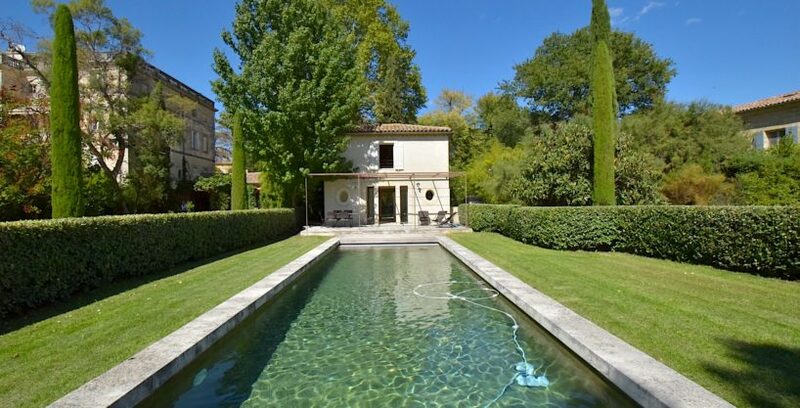 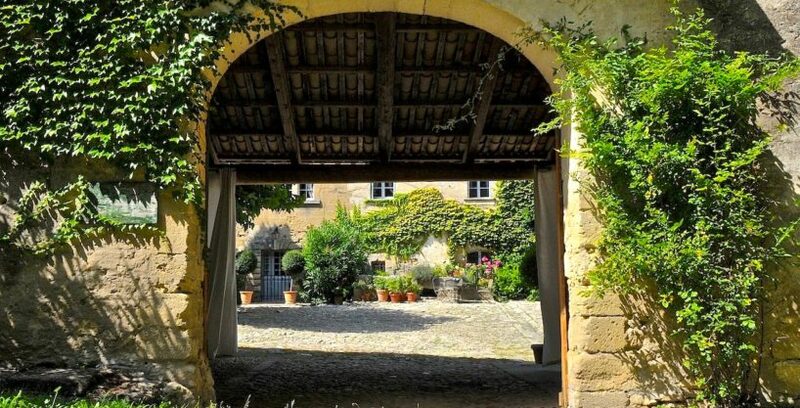 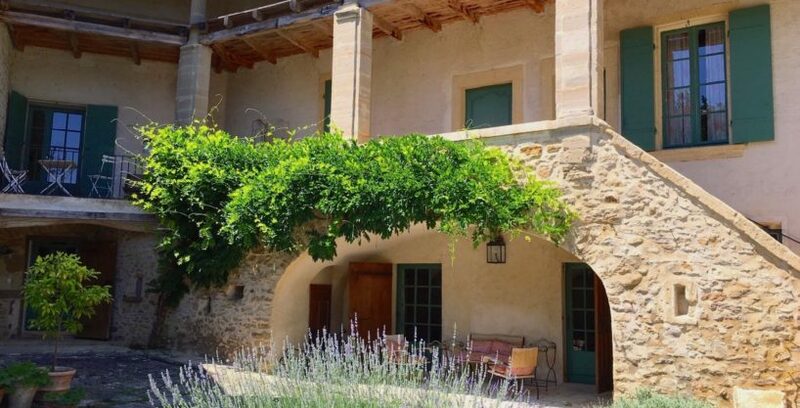 Triangle Uzès, Avignon, Arles, charming former farmhouse on 1, 5 acres of land with pool.